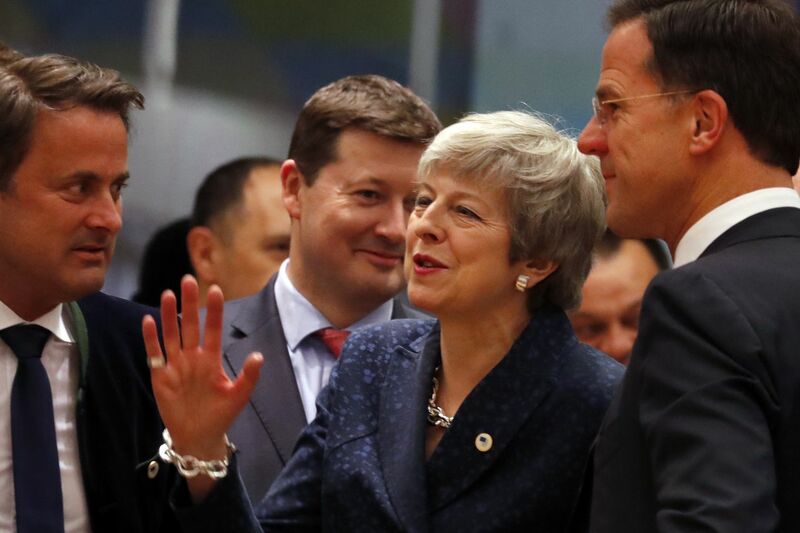 The deep uncertainty among leaders at an EU summit in Brussels was exceeded only by the high anxiety being felt by politicians, businesses, and citizens in Britain. The British military has even set up a command post in a bunker under the defense ministry in London to help coordinate “no-deal” planning. In a televised address Wednesday night, May accused lawmakers of “infighting,” ''political games," and “arcane procedural rows,” but acknowledged no personal error in creating the deadlock. Associated Press writers Samuel Petrequin, Lorne Cook, Geir Moulson, Danica Kirka, Gregory Katz, and Jan M. Olsen contributed to this article.